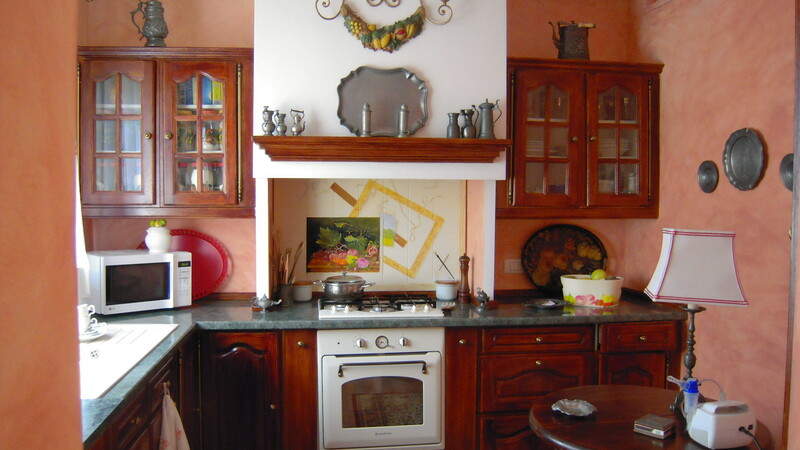 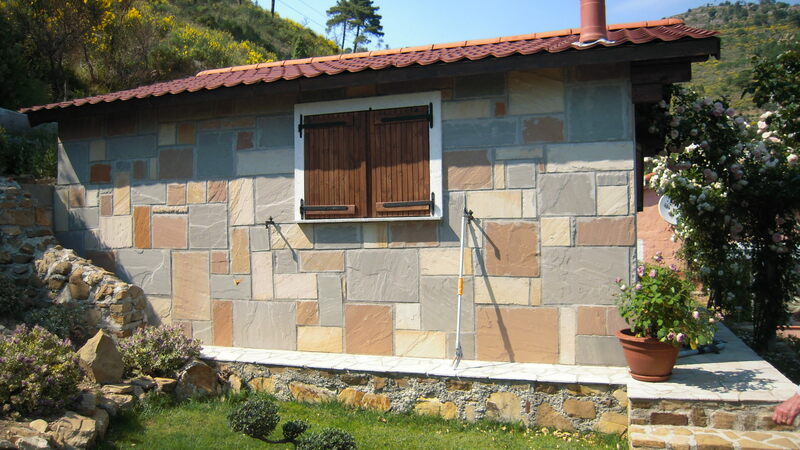 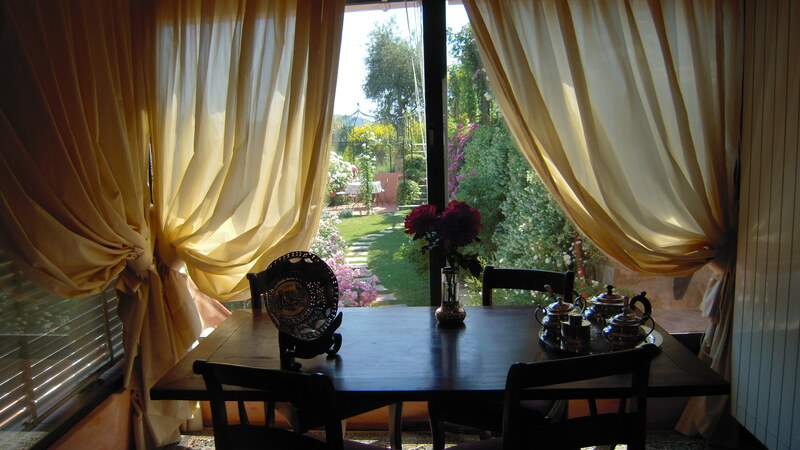 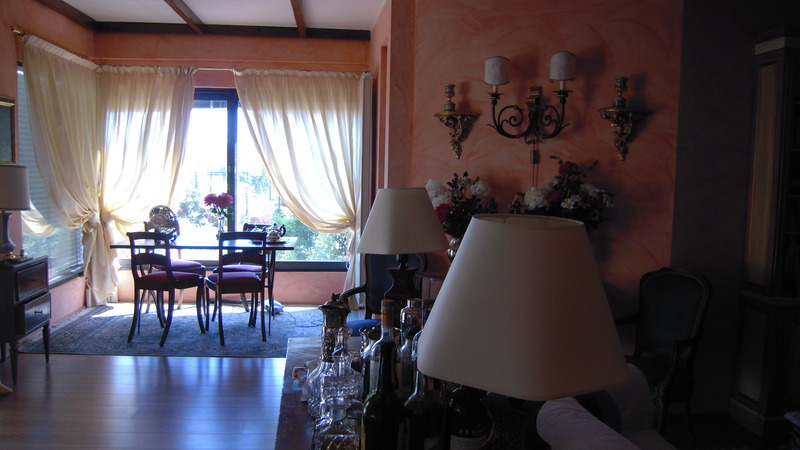 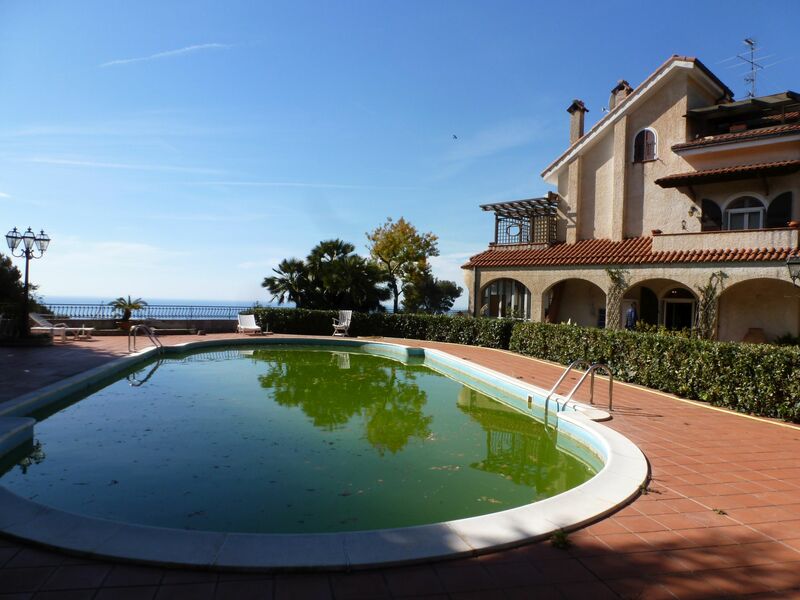 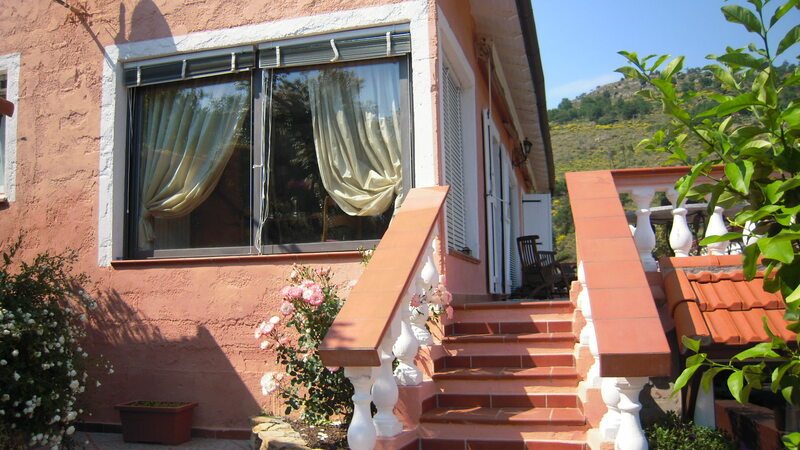 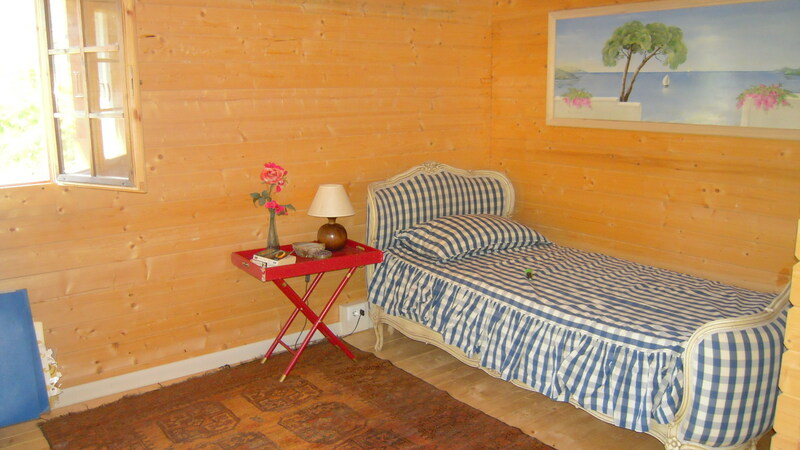 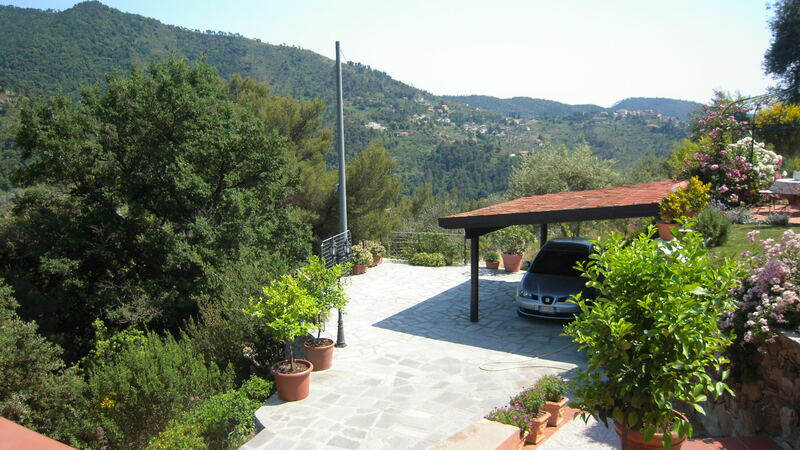 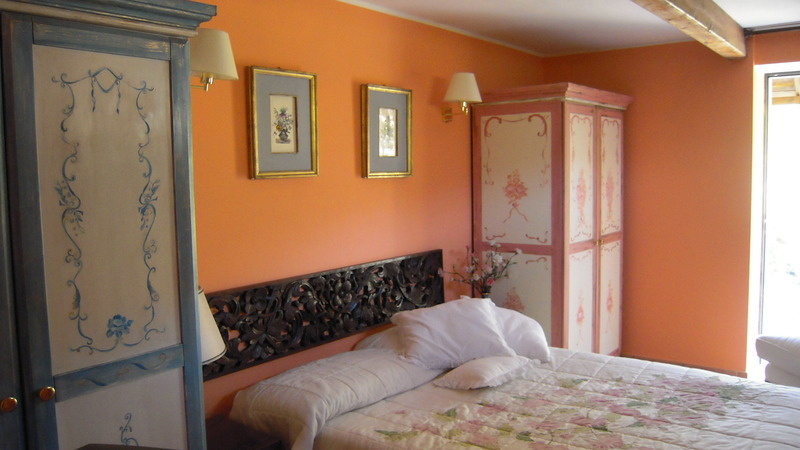 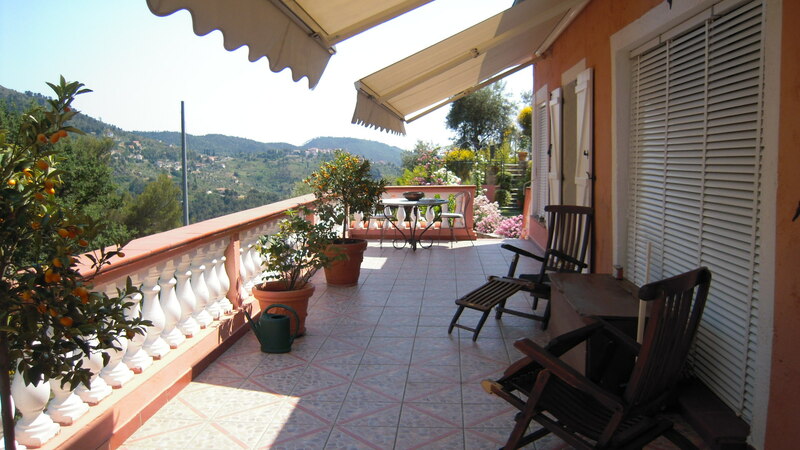 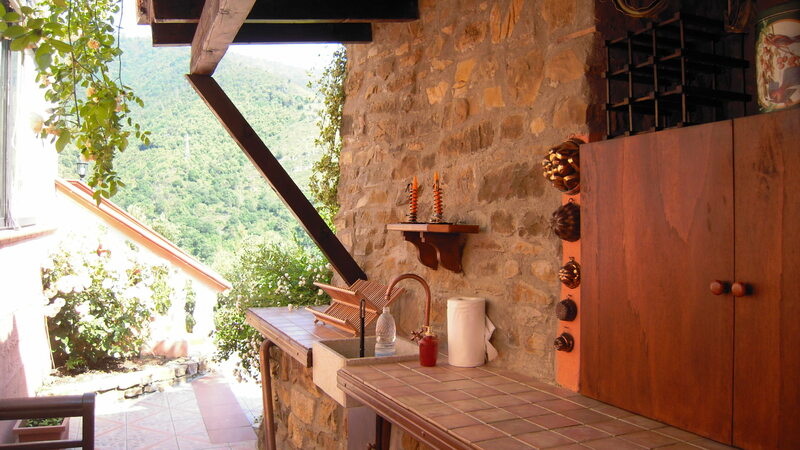 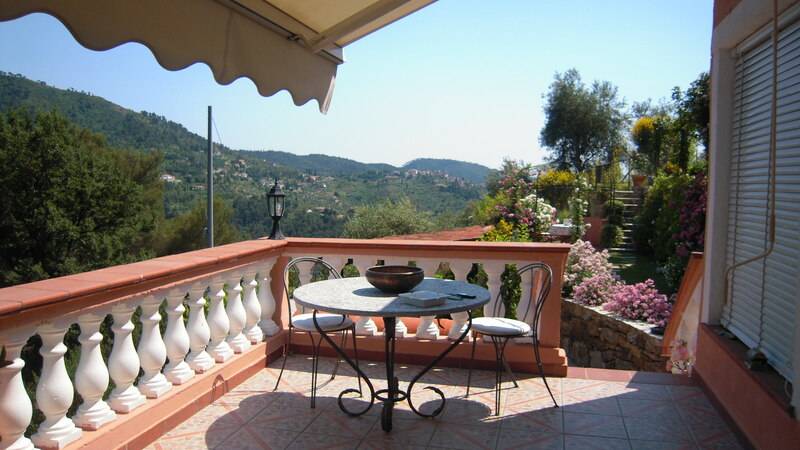 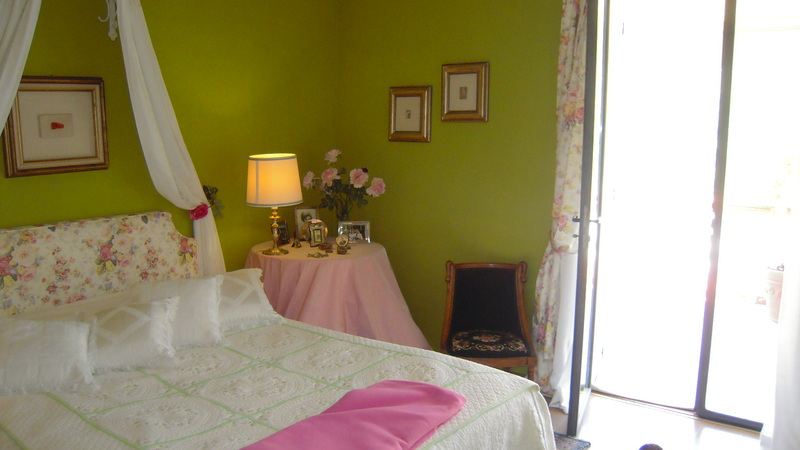 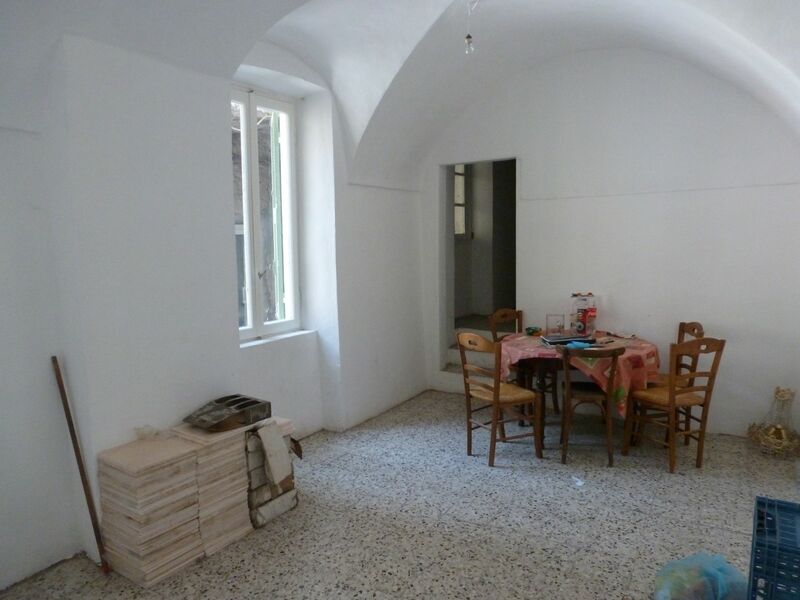 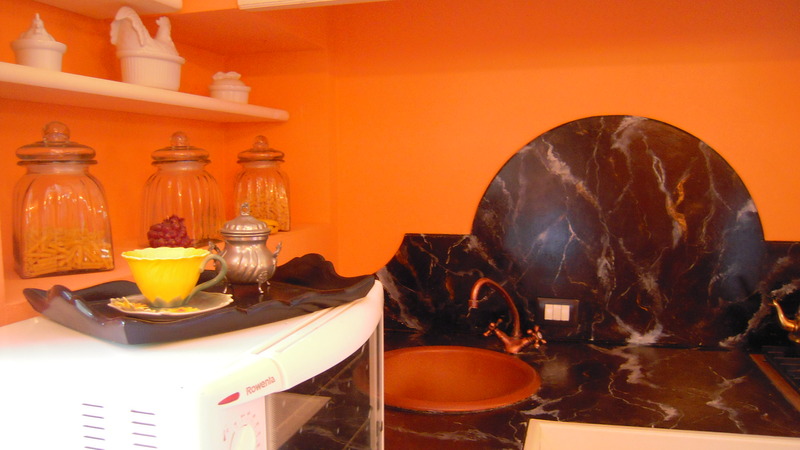 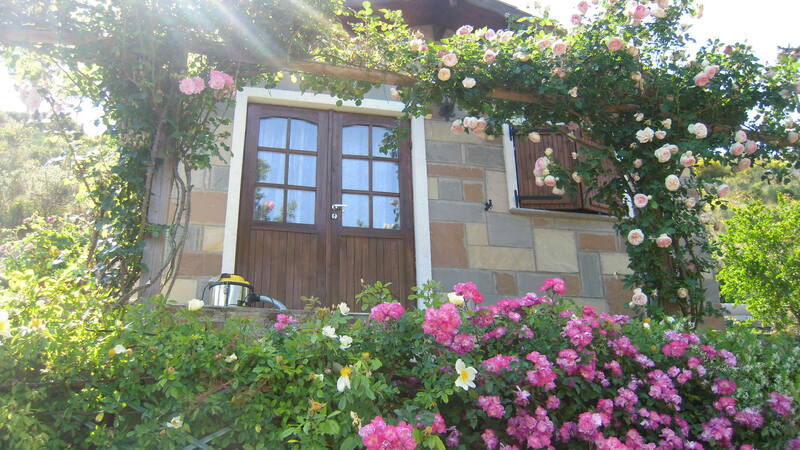 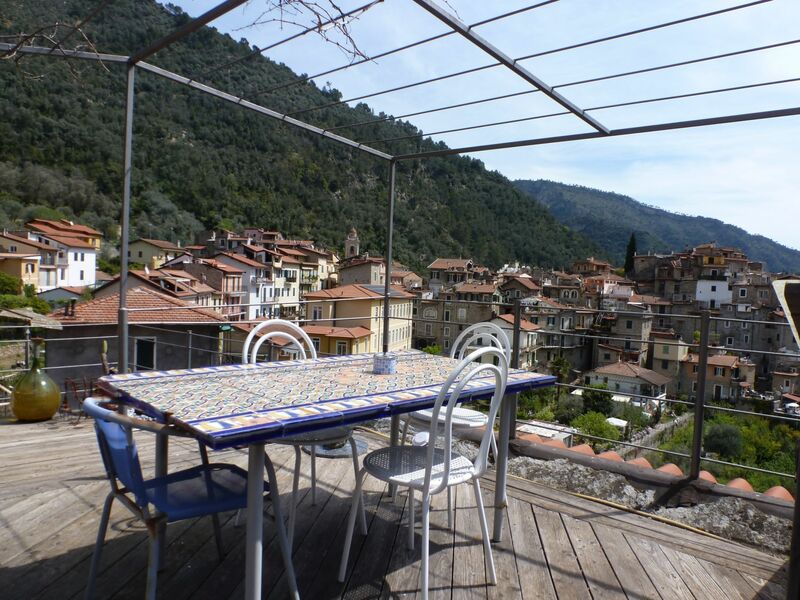 Seborga, villa of 160 sqm with dependance of 24 sqm restored taking care of all the details that make it truly charming. 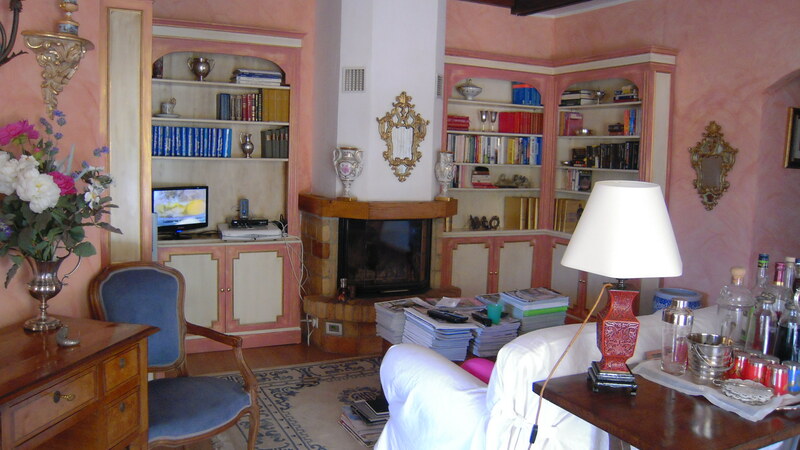 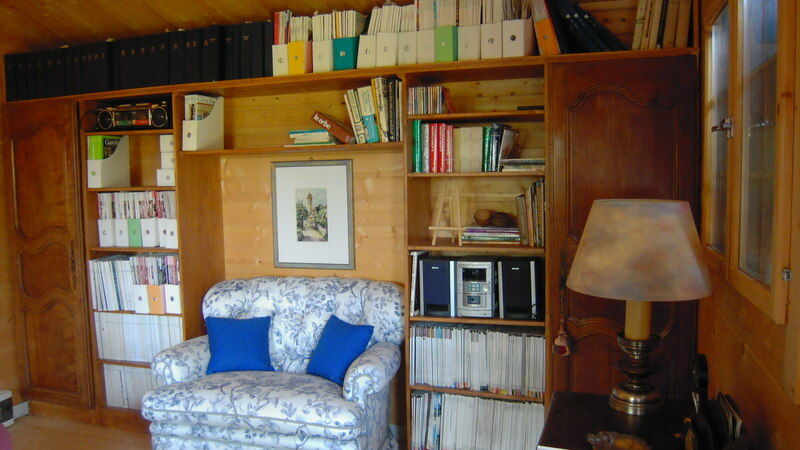 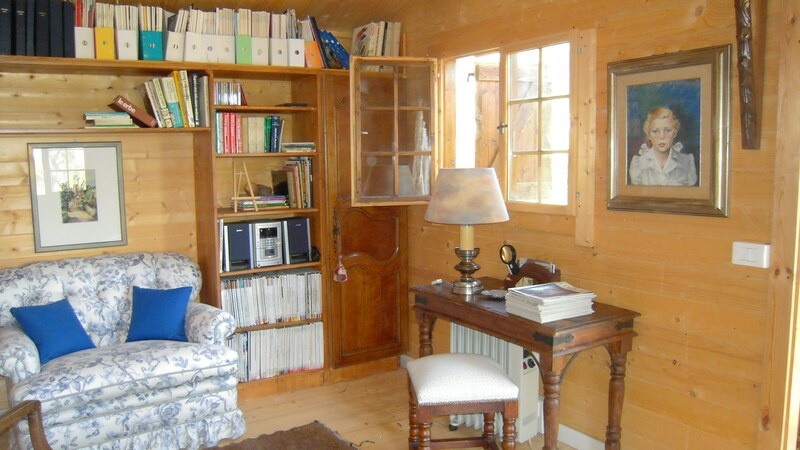 The property offers a living room with fireplace, kitchen, bedroom with en suite bathroom, dressing room, guest bathroom and charming terrace on the first floor and kitchen, bedroom and bathroom in the basement. 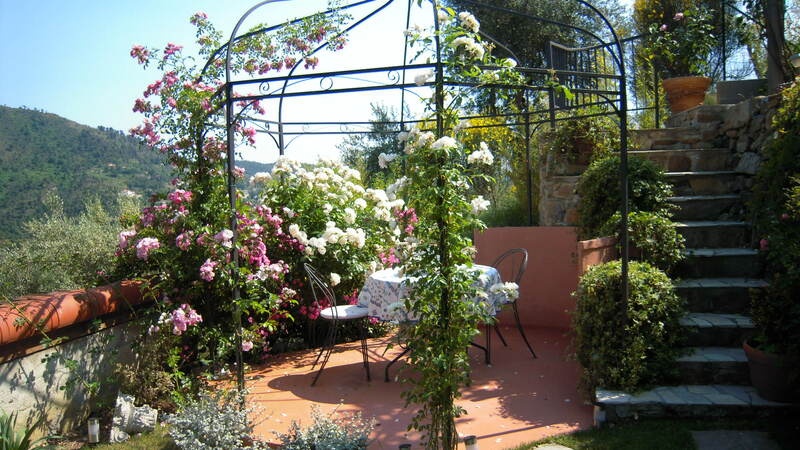 Everything is surrounded by a private garden of 3800 sqm with terraces and pergolas of roses, different species of flowering shrubs, making it pleasant all year round.